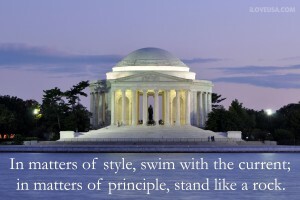 In matters of style, swim with the current; in matters of principle, stand like a rock. 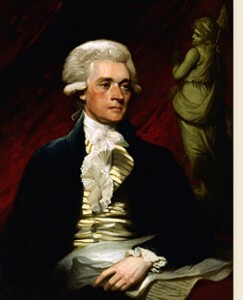 - Jefferson Love this stunning photo of the Jefferson Memorial! 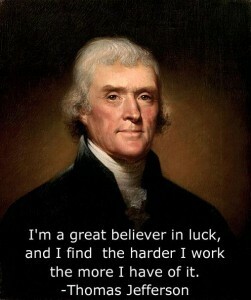 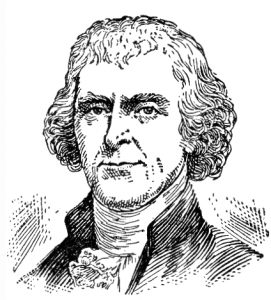 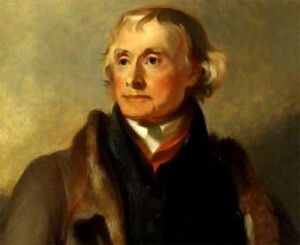 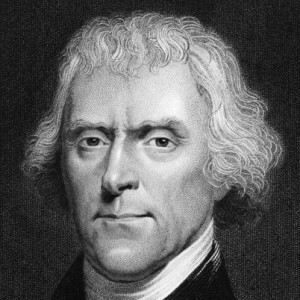 Thomas Jefferson, an American Founding Father, the principal author of the Declaration of Independence, and the third President of the United States was born on April 13, 1743. 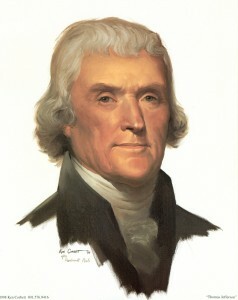 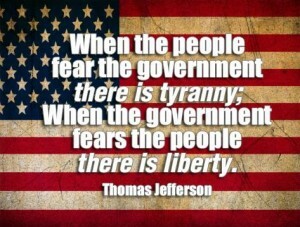 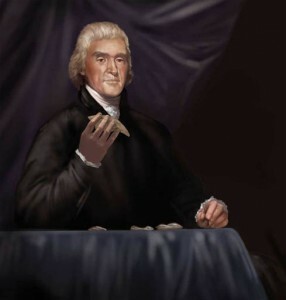 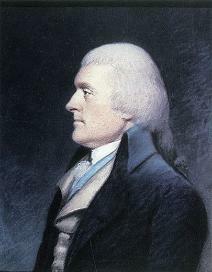 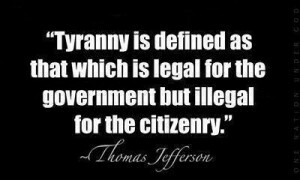 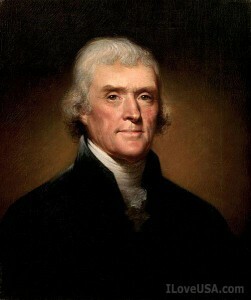 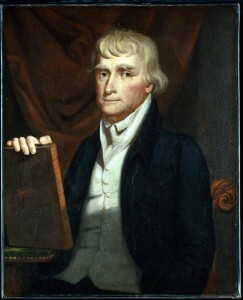 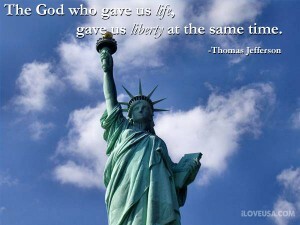 Thomas Jefferson, an American Founding Father, the principal author of the Declaration of Independence and the third President of the United States, took office as America's first secretary of state on March 22, 1790.